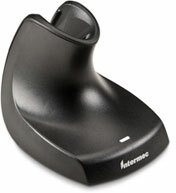 Intermec - SG20 Bluetooth Charge Base Int. Does not include Power supply (Part# 851-089-306) or AC US Line Cord (Part# 1-974028-025). The Intermec BB-SG20-002 is also known as Intermec Technologies	INT-BBSG20002	or BBSG20002	.